What Capcom games deserve the Resident Evil 2 2019 treatment? Resident Evil 2 2019 launches in a few short weeks and it looks, and plays, amazing. Capcom has taken the classic and renowned title and not only modernized the visuals but added new content to keep the experience fresh for veterans who played the original. But there are some games that deserve the same treatment from Capcom. Here are 5 games from Capcom that deserve the Resident Evil 2 2019 treatment. Released as an Xbox 360 exclusive first Dead Rising took the classic concept of killing hordes of zombies and ran with the idea. Giving the player a myriad of options to be creative with their zombie slaying means and offering multiple endings to continue playing. 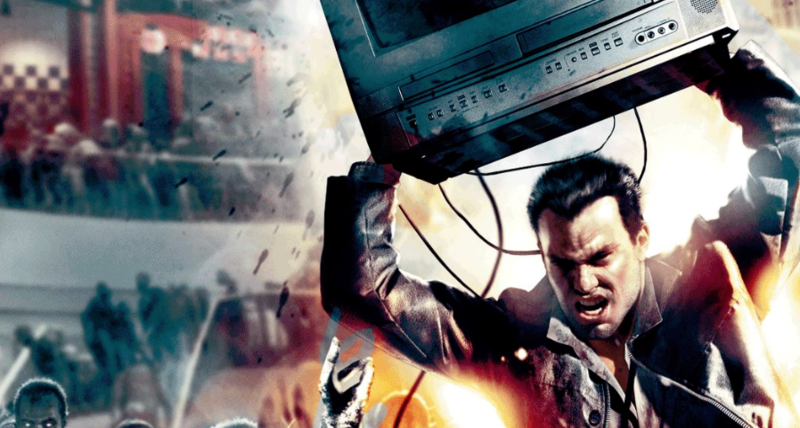 Dead Rising remains one of Capcom's best games and while the series has seen better days the original is still a classic. Perhaps it's time for Frank's original adventure to get a facelift. Dragon's Dogma was ahead of its time and technical issues showcased that. The game featured a densely pack and difficult RPG experience that required the player to dedicate time to understand weaknesses in their enemies, especially the boss fights. 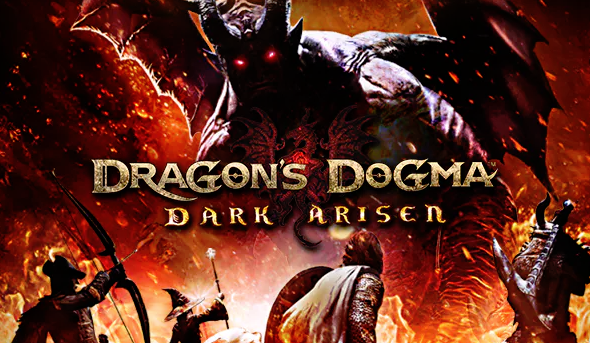 Not only would Dragon's Dogma benefit from the added power of the Xbox One and PS4 but provide an excellent opportunity for multiplayer, allowing players to team up for dungeons. Think Monster Hunter: World, only exploring large dungeons full of dangerous supernatural creatures. When Lost Planet launched it was a brilliantly crafted atmospheric experience. The sequel that followed damaged the IP but the third game was well-received but the first game is what a lot of people remember. 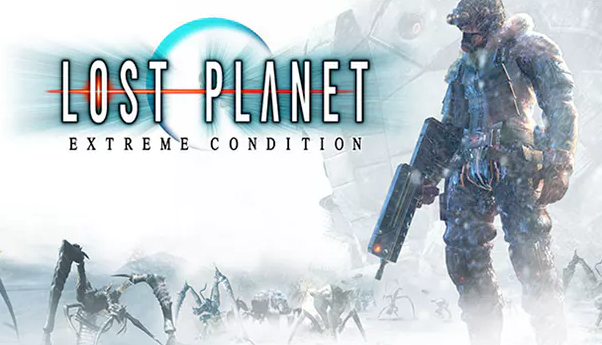 Fighting giant bugs on a frozen planet, attempting to stay warm, and using robots in dire situations. Relaunching the first game with not only modern graphics but better control would give fans of this dormant franchise something to enjoy. One of the most beloved fighting games on the Dreamcast Power Stone was one of the soundest home arcade fighting games available then. 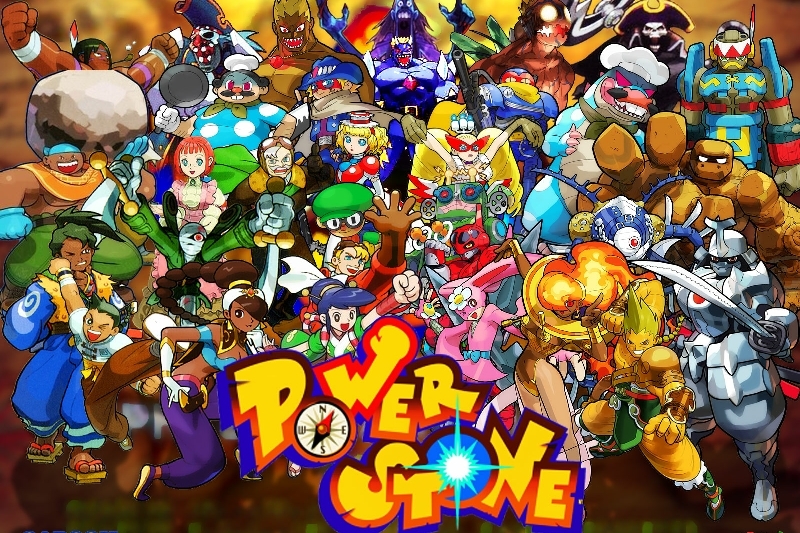 It took a colorful cast of characters, pitted them in an arena with power stones when collected, would give the player access to deadly attacks. It was pure chaos and incredibly fun for those lucky enough to play it. Bring it back Capcom! 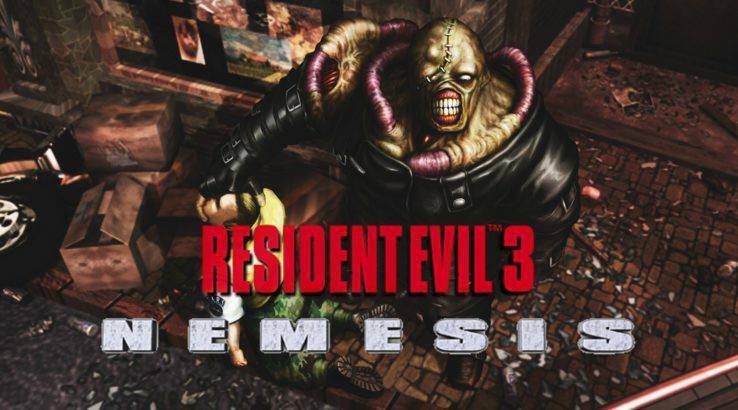 Resident Evil 3: Nemesis is one of the most acclaimed survival-horror game in the genre because it starred one of the most recognized monsters in horror, Nemesis. This bloodthirsty beast of a monster was the nightmare that haunted anyone who played this game. It relentlessly hunted the player and the random chance it could burst through doors had players constantly on alert. Having a modernized version of this murderous creature in a retelling of this acclaimed tale would send chills down the most veteran horror gamer. What games do you want to see remade from Capcom? Let us know in the comments below! Resident Evil 2 2019 Vs. The Evil Within 2, Who Did It Better?